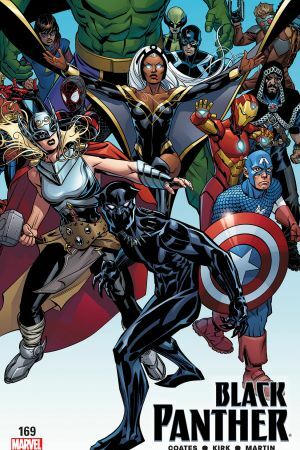 “AVENGERS OF THE NEW WORLD” CONTINUES! 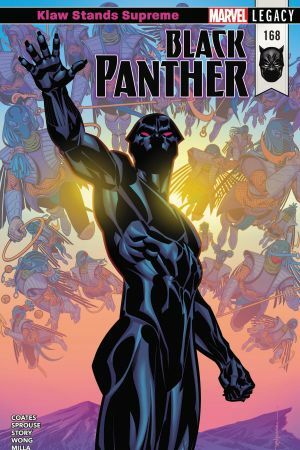 The Wakandan gods have been silent for too long and T’Challa has no answers for his people. 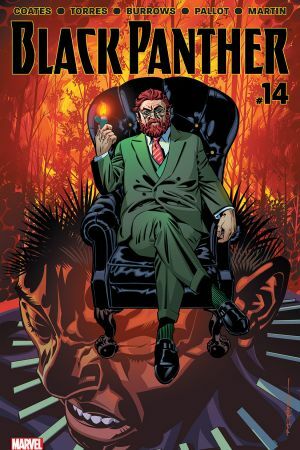 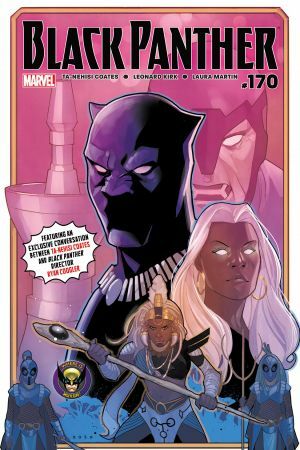 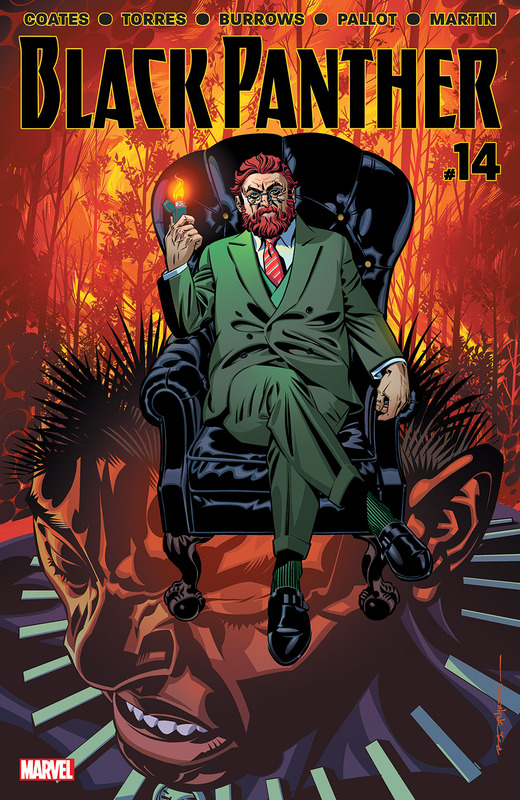 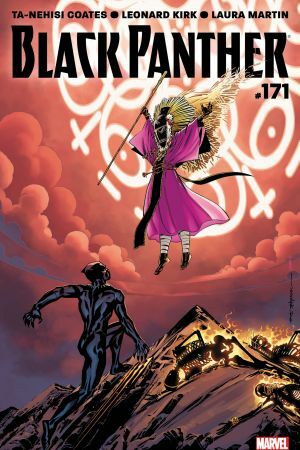 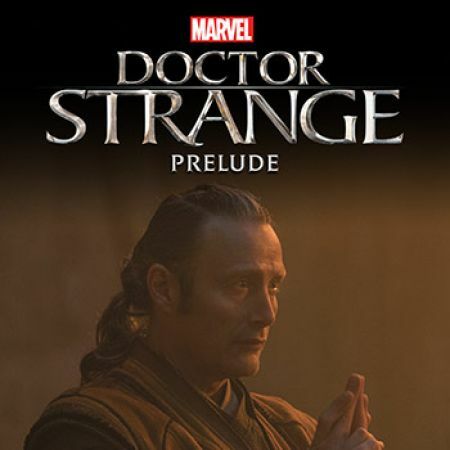 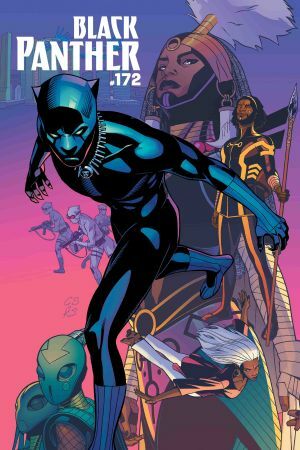 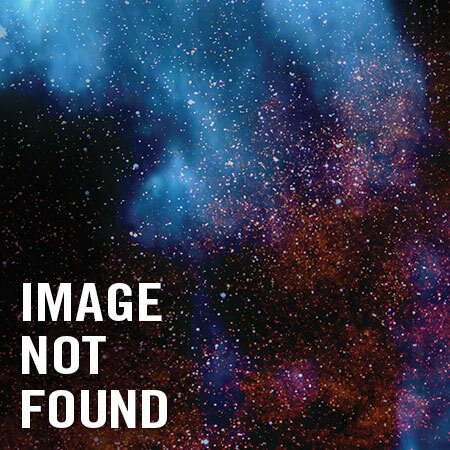 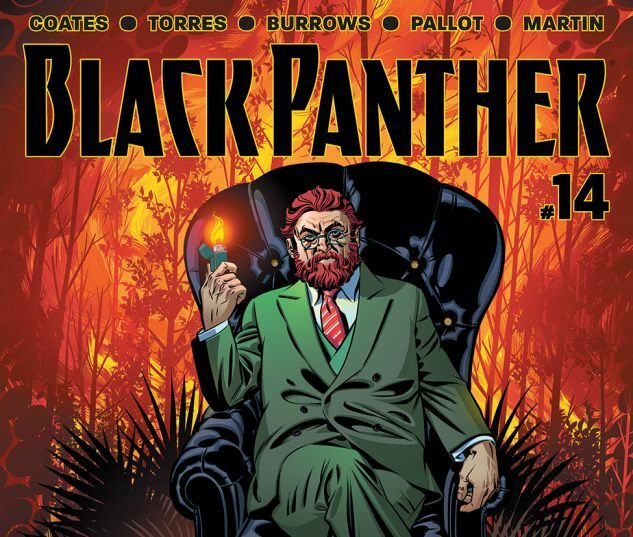 T’Challa communes with the spirits of former Black Panthers for insight and all roads lead to a man from T’Challa’s past…but first T’Challa must deal with the mind-warping DOCTOR FAUSTUS!